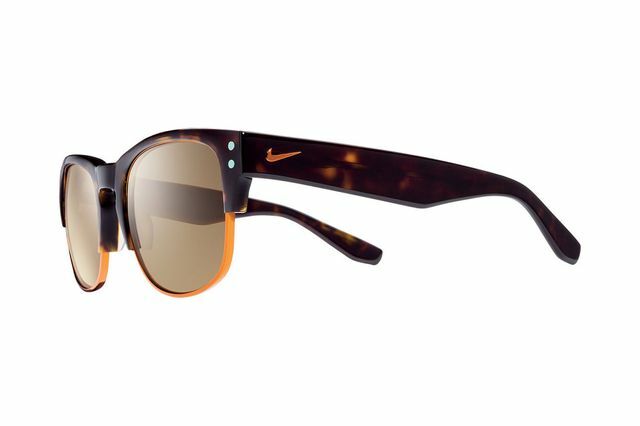 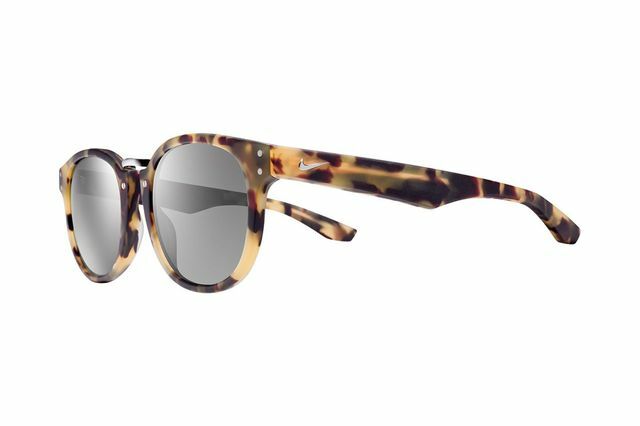 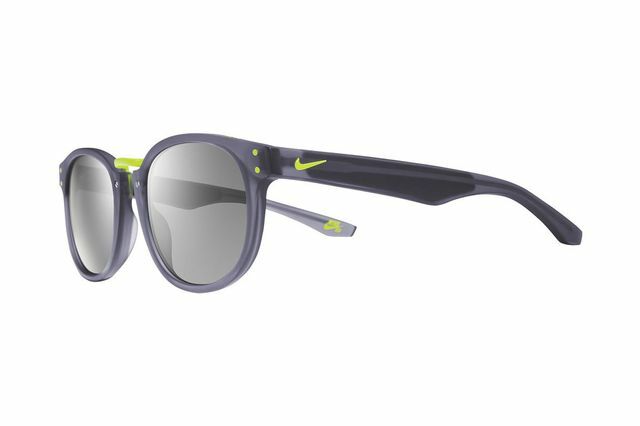 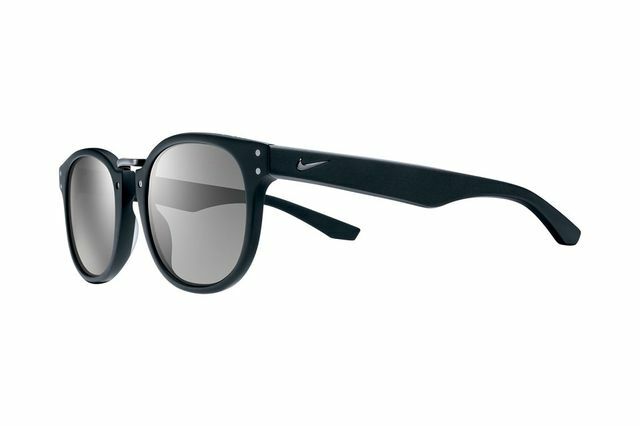 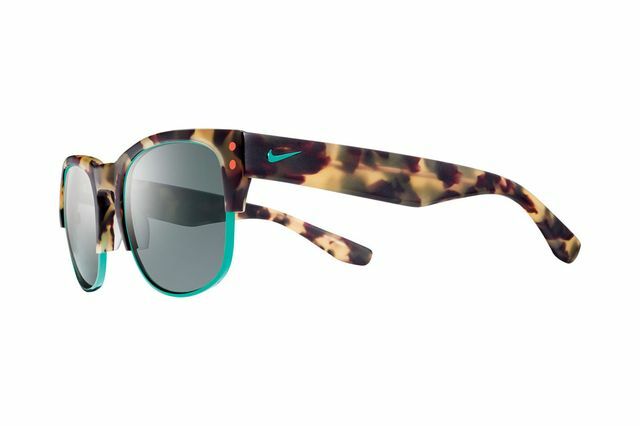 We know what you’re thinking, we don’t need more Oakley-esque sunglasses from sportswear brands, but Nike SB has gone a different route. The deck’d out crew have gone a little hipper with their silhouettes, opting instead to tweak iconic designs, and they damn near nailed it. 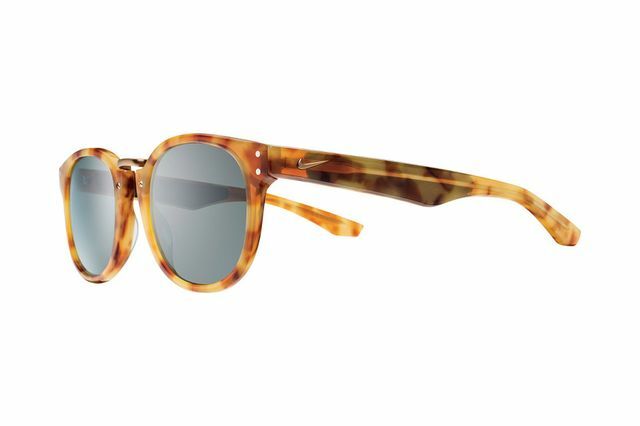 Their designs, dubbed who knows how Volano, Volition and Achieve are pretty clearly tweaked from OG Persol’s and Ray-Ban’s, but we’ll let it slide, much more obvious rips have occurred over the years. 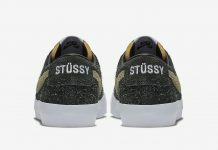 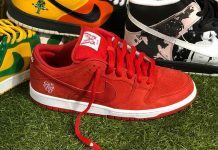 The varying colorways and finishings make these winners, with Nike SB’s signature aesthetics being put to solid use on your face, not something we saw coming. No exact release info as of now but we’re sure they’ll be here in time for the summer sun. 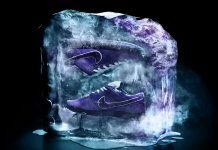 Stay tuned to MN for the latest on these and other pending releases.